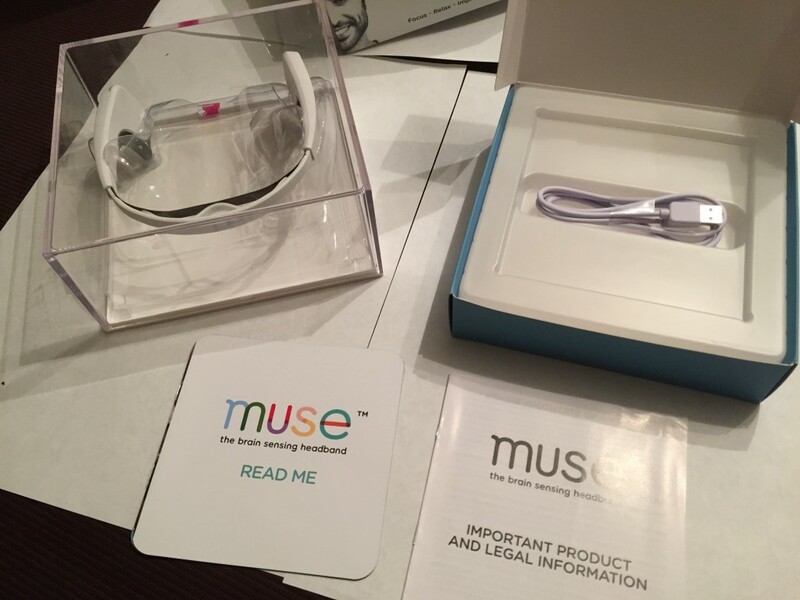 After backing Muse on Indiegogo I received my brain sensing wearable technology headset. 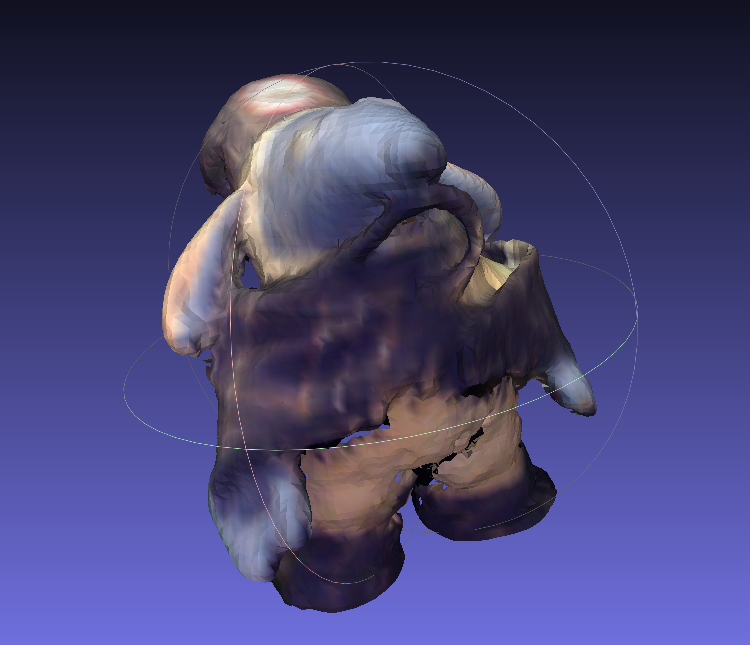 Brain sensing! It doesn’t understand what you are thinking about but it more provides an understanding of the activity of your brain. In the box there is the headset, micro usb cable to charge the headset, a read me book and a legal document.